Kourtney is using Smore newsletters to spread the word online. The Battle that Changed America! 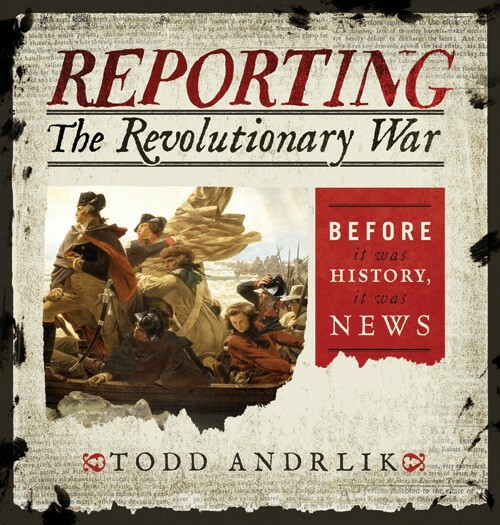 The American Revolution was a major war that marked the foundation of our government today. It marked the first time in history that a people fought for their independence in the name of certain universal principles such as rule of law, constitutional rights, and popular sovereignty. 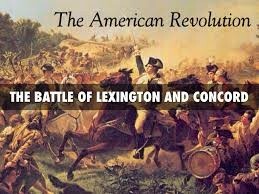 The Battles of Lexington and Concord were actually the first military engagements of the American Revolutionary War. 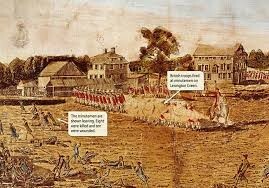 They were fought on April 19, 1775 near Boston. The battles marked the conflict between the Kingdom of Great Britain and its thirteen colonies in the mainland of British North America. The British Army were asked to capture military supplies in Concord. As soon as Fort Lee was abandoned, Washington began to withdraw his army across New Jersey toward Philadelphia. About 5,000 Americans arrived safely traveled on November 21, 1776 to the Delaware River, arriving on December 7. After the travel, many troops became sick and the morale was low. Even their leader stated, "a noble cause lost," and wrote to his brother, "I think the game is pretty near up." 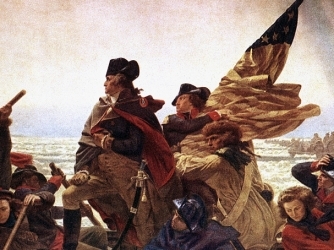 Check out exclusive American Revolution History videos and features. 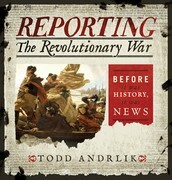 Browse the latest American Revolution History videos and more on HISTORY.com. After many many battles, with the help of the French, in 1781 there was a victory by combined American forces led by General George Washington and French forces led by General Comte de Rochambeau over a British Army commanded by General Lord Cornwallis. 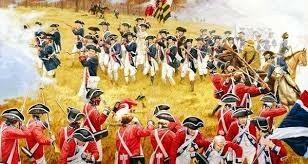 It proved to be the last major land battle of the American Revolutionary War, as the surrender of Cornwallis's army prompted the British government eventually to negotiate an end to the conflict. From that day on, America gained its independence from Britain, forming our own government through the constitution. It was quite evident that this war had many catastrophes. 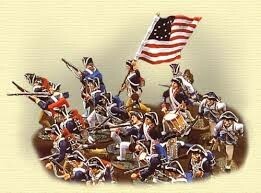 The Battle of Yorktown was the last major battle of the war. On September 3, 1783, the Treaty of Paris was signed and the war officially ended. This treaty declared peace between Great Britain and the United States. The war was over and the colonists were about to form a plan for the new nation. At the Constitutional Convention, George Washington was chosen as the president and the decision to make a constitution was made. Constitution-a document that includes the rules of a country or state, also listing the principles of the country or state. A. Ducksters. Kids History: The American Revolution. Website. C. January, Brendan. The Revolutionary War. Book. D. Moor, Evan. The American Revolution. Article. E. Nussbaum. Greg. The American Revolution. Website.